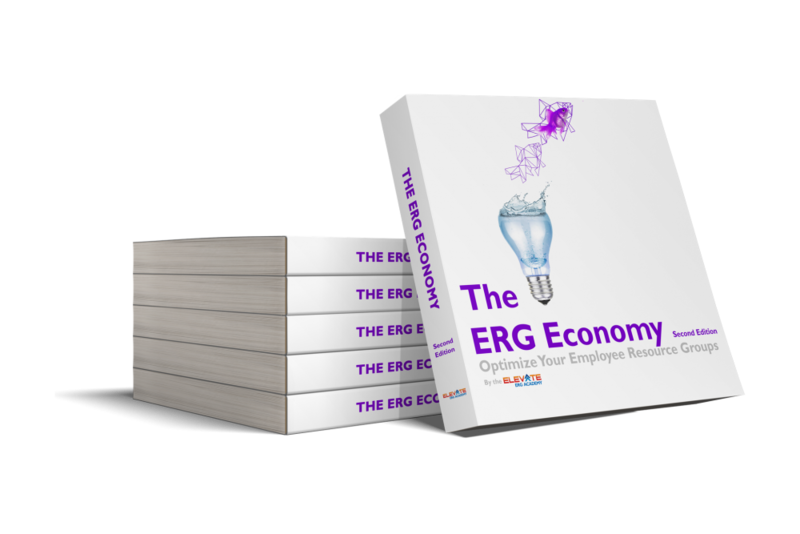 The ERG Economy ToolBook, Second Edition features concise tools and applicable industry success practices that boost the effectiveness of ERGs. It incorporates models and systems traditionally reserved for executive leadership to help ERG leaders transform their organizations. This is made exclusively for members of the Elevate ecosystem. This pioneering book on Employee Resource Groups (ERGs) defines this vital space as it positions ERGs as drivers of their own economic engines, which contribute to the larger economic marketplace. The ERG Economy is defined as the flow (concentration and distribution) and management of resources within a community—in this case, ERGs and related stakeholders. ERGs generate, facilitate, and propagate economic resources that advance individuals, organizations, and communities around them. Analogous to our global economy, the ERG Economy reflects how ERGs interact with their environment to produce results for their organizations. Like any trusted guide, the book features clear and concise visual tools that ERGs can apply immediately. Guest Executive & Expert Tools: These tools highlight practical insights at the executive level and feature subjectmatter expertise. Triple the Tools: The second edition includes over triple the number of tools. - Mike Serbring | Head of Inclusion and Diversity for the Americas | MUFG Union Bank, N.A. How to get your own copy? This book is fully and generously sponsored by Froedtert and the Medical College of Wisconsin. To obtain a copy of this book for your ERGs please contact us at info.411@spectrumknowledge.com. Please Note: Copies are limited, so your organization should already have ERGs or are currently in the process of forming them.